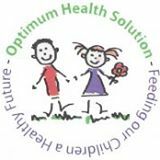 Help support our film and our mission to heal the world by liking us on Facebook and following us on Twitter! 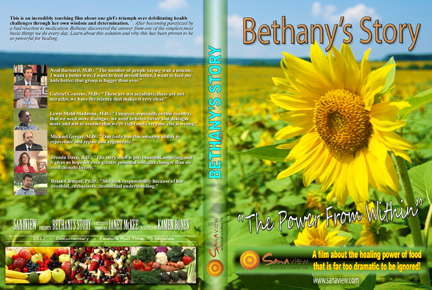 Bethany’s Story is a documentary about the healing power of food. Bethany lived the life of a normal teenage girl before she became paralyzed by a bad reaction to medication and was told she would never walk again. The documentary covers her amazing recovery as she makes dramatic lifestyle changes. Featuring interviews with leading nutrition experts and medical doctors, Bethany’s Story is a testament to the power of food as medicine, as well as the courage of a young girl to face an immense obstacle, overcome it and in the process help inspire all of us to make forward progress in our lives, whatever our challenge may be. *A portion of all proceeds collected will be used to support Bethany and her family. 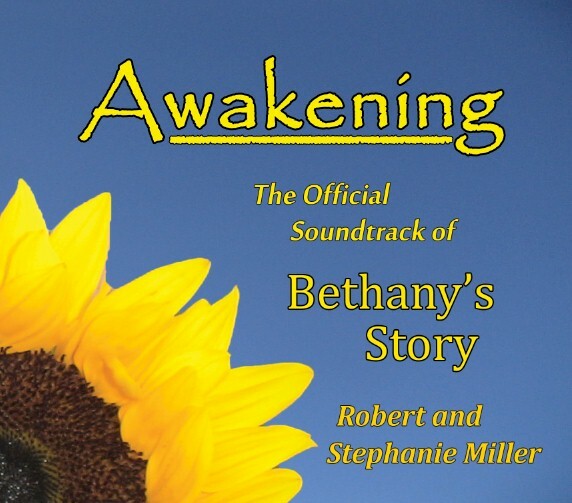 Bethany’s Story has won the Best of Raw Awards in the category of Film Release in it’s media awards! A huge thank you to all those who voted for supporting our film and our efforts of healing the world through awareness. 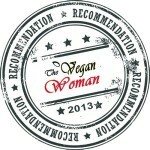 We are proud to announce that The Vegan Woman has presented Bethany’s Story with their recommendation label! Read the review of the film here. 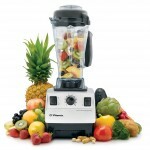 Vitamix will be raffling off blenders at future Bethany’s Story screening events. Just sign in with your email address and you could win a FREE Vitamix blender! Find out about upcoming screenings on our events page. Are you part of a nonprofit organization and interested in hosting a screening of the film? 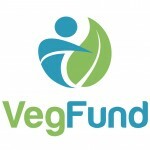 VegFund will cover the screening licensing fee if you fill out their quick application. Just let us know you are a nonprofit when you fill out the form on the right to host a screening.